Three hours after the rest of the world learned that Lady Gaga had been nominated for two Academy Awards for her work in Bradley Cooper’s musical drama ‘A Star Is Born,’ the artist herself found out. “I’ve been trying to get some sleep because I’m on showbiz time,” Gaga said on Tuesday afternoon in a phone call. She is in Los Angeles for a few days before her Las Vegas residency resumes, and instead of waking up at just past 5 in the morning when the nominations were read, Gaga simply slept in. But surely Gaga’s phone had been tapping out a Morse-code stream of congratulatory texts since dawn. That constant rat-a-tat didn’t wake her up? “I can sleep through just about anything,” Gaga said dryly. Which is not to say she didn’t quickly work her way through all those texts after being brought up to speed. Though Cooper was denied a best director nomination, Gaga was thrilled that he still scored nominations for producing, co-writing and starring in the film, and Cooper is not the only Oscar-nominated multi-hyphenate ‘A Star Is Born’ produced. 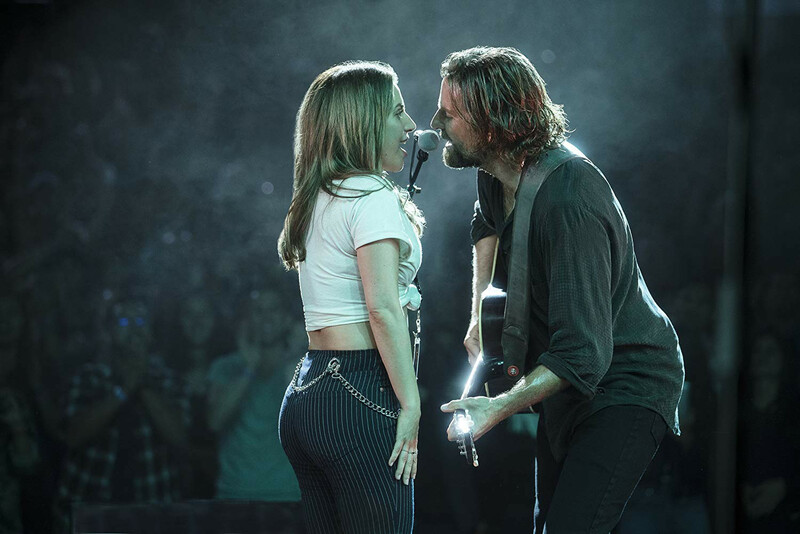 “To be recognised as the lead actress and a musician at the same time, I can’t tell you what that means to me,” said Gaga, who co-wrote the film’s smash duet ‘Shallow,’ which her character, Ally, sings onstage with Cooper’s dissolute rocker, Jackson Maine. How will she celebrate her Oscar nominations? “Well, tonight I’m very much looking to see my dear friend Elton John play here in Los Angeles for his farewell tour,” Gaga said. And before she returns to Las Vegas this weekend, Gaga will use the next few days to rest her voice and think more about how ‘A Star Is Born’ has changed her life.